How about showing us the TPP deal we’re about to sign ? 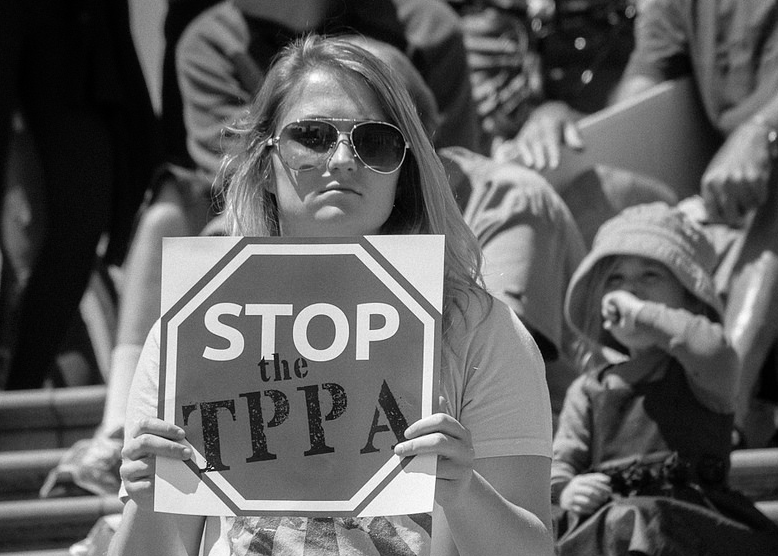 What’s in the revised Trans-Pacific Partnership deal for Australia ? There’s no way to tell until we’ve seen the text, and we won’t see it until after it’s signed, in Chile on March 8. Really. That’s the way things normally work.